Advacoins: fill your wallet with Advacoins, and redeem for stuff like gym memberships, Netflix/Spotify accounts, Kindle, or even a Vespa! If you fit the profile we are seeking, and have the drive to make a big impact in an agile startup environment, upload your CV and cover letter, and we'll get back in touch within a week. Dublin, August 2014. Three students meet at Google and share a vision: to revolutionise the world of financing and provide liquidity for businesses to help them grow. That’s the summary of Advanon’s founding. During countless lunch breaks and night shifts, Phil Lojacono, Stijn Pieper and Philip Kornmann (who left the company in the meantime) planned their project. The idea: an online marketplace connecting SME in need of liquidity and investors. Shortly later, they innovated the traditional factoring business dominated by banks, which means SME sell their open invoices to the bank in return for a credit. Advanon set up a platform to provide a flexible, transparent and fast solution - Crowd-Factoring was born. In May 2018 we financed more than a million in just one day for the first time and we have become one of the biggest finance platforms in Switzerland. A growing software engineering team from diverse backgrounds (Google, Microsoft, ETH Zurich). We are proud to say we have over 15 different nationalities on the team, a growing presence of women in key roles, and a healthy work-life balance that results in high performance and achievements. 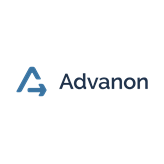 Our engineering team works on making Advanon the best B2B financing platform for SMEs. At Advanon we work in small autonomous teams. Our Advafinance team is focused on scaling and improving our financing platform to create the best experience for our customers. Advarisk team works on automating credit risk decisions through expert rules and machine learning which helps us offer financing for SMEs within 24 hours. 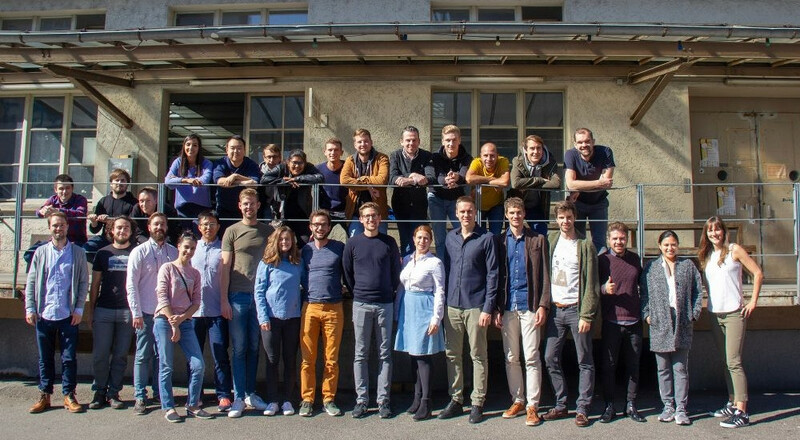 If you have the drive to push forward a leading FinTech startup based in Zürich that uses cutting edge technologies, joining our team will put you in a prime position to do just that. Want to get notified about new jobs at Advanon AG?